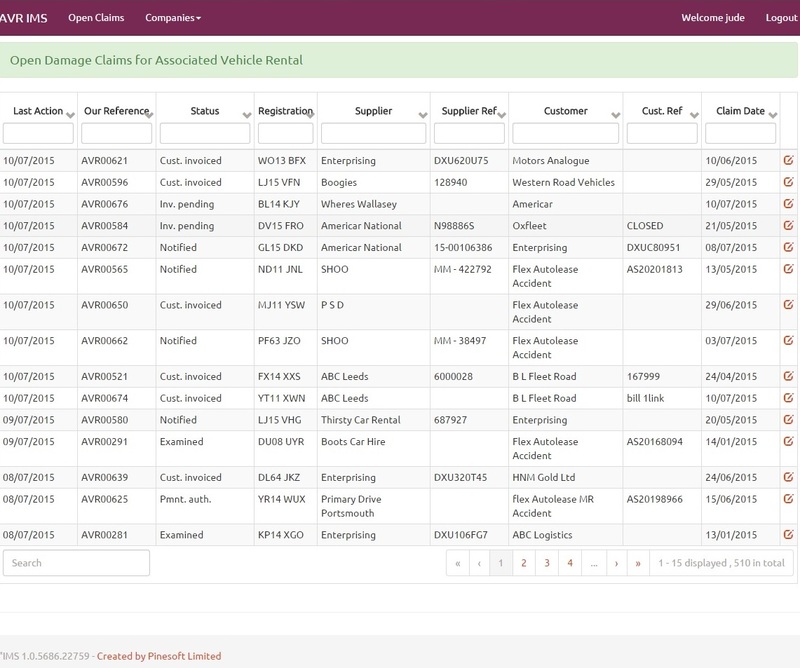 IMS is a simple and powerful web based solution for auditing damage claims within the fleet industry. The platform is compliant whilst transparent, offering document and workflow management from first notification of liability to settlement of the claim. It is the complete vehicle rental damage software solution. The solution is web based and offers fast secure access to all relevant data from any internet workstation at all times. Incident Management System may be managed by either a broker, who manages rental vehicle between a hirer (customer) and a supplier, or by a supplier to manage their own claims with their customers. The broker undertakes a management role, allocating new claims to the correct customer, and is capable of mediating the relationship between the supplier and customer in the event of disagreement. 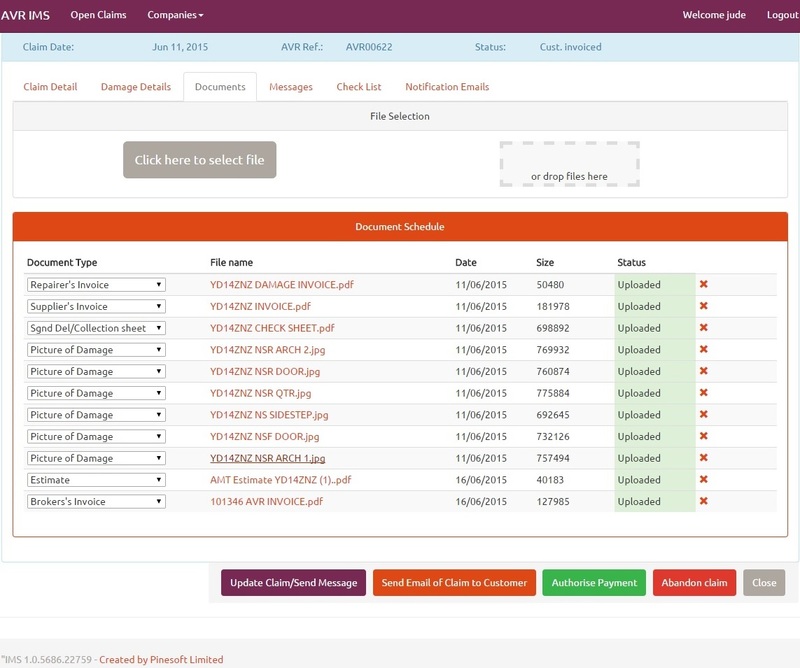 The workflow ensures that the correct set of documentation is present to enable the customer to agree a claim before the supplier is allowed to present an invoice for the damage, saving management time and smoothing the relationship between all parties. Full ‘to do’ lists allow the progress of any claim to be seen, and the remaining documentation requirements to be readily assessed. 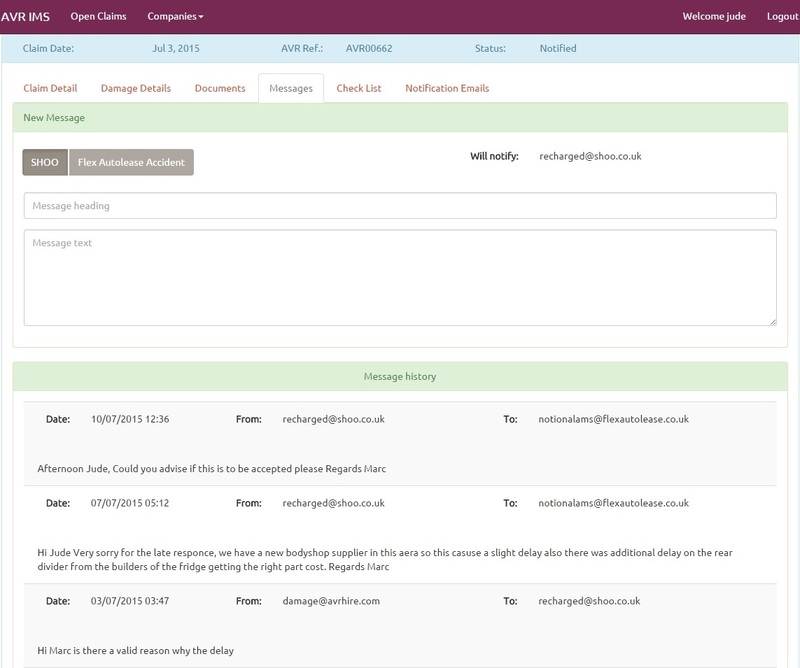 Automatic Filing System with Immediate Recall – add and categorise documents by simply dragging and dropping the file. With all documentation in one accessible space IMS allows you to upload, download and print without hassle. Keep connected with live message feeds between all parties to ensure transparent communication. IMS message can also send information to a third party from the app. To find out more, or to arrange for a demonstration of IMS, the vehicle rental damage software solution, simply contact us.